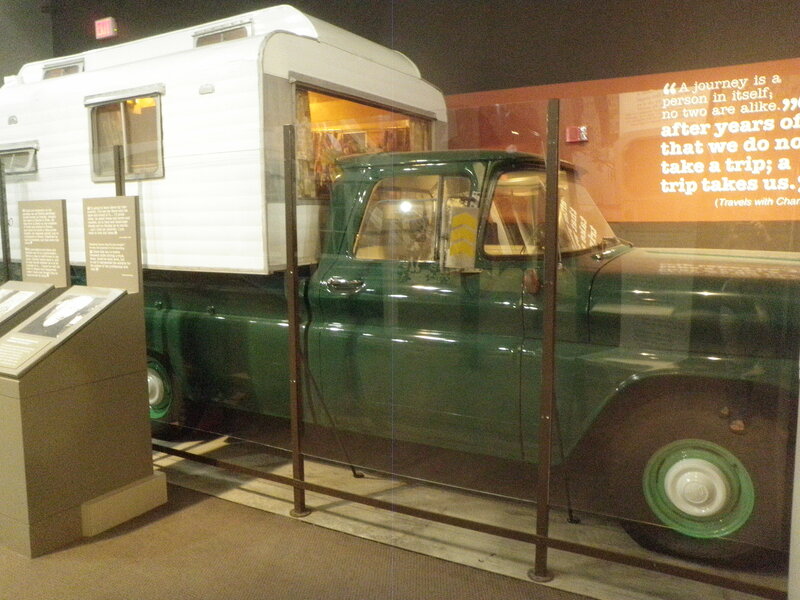 He was referring to John Steinbeck’s Travels With Charley, in which the curmudgeonly author circumnavigated the country in a camper truck named Rocinante in the company of his poodle Charley. Truth be told, I can’t say I’m a huge fan of the book. Steinbeck is nonplussed by America and Americans, and he’s long been accused of making up most of the book. But if my dad wants to compare me and my Teardrop to Steinbeck and Rocinante, that’s just fine with me. 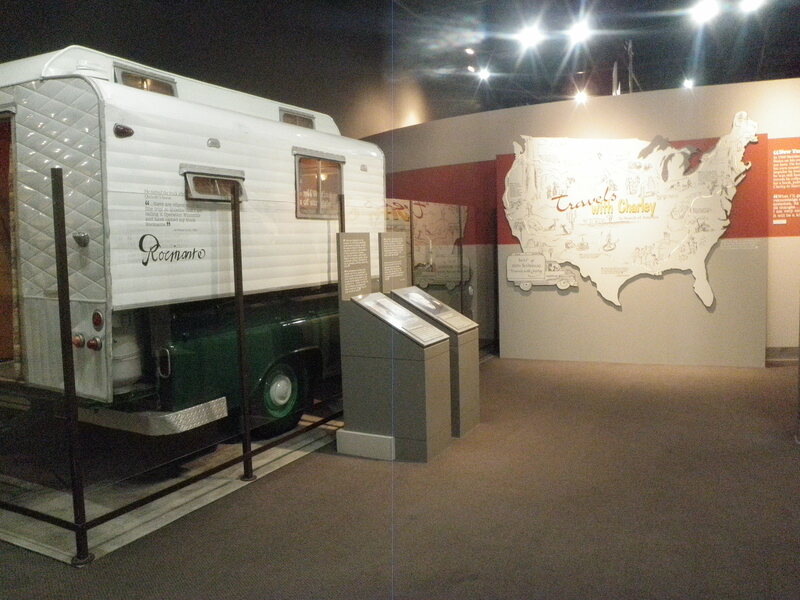 Last week while I was in the Bay Area, I made a pilgrimage down to Salinas, site of Steinbeck’s novel East of Eden, to visit Rocinante at the Steinbeck Center. 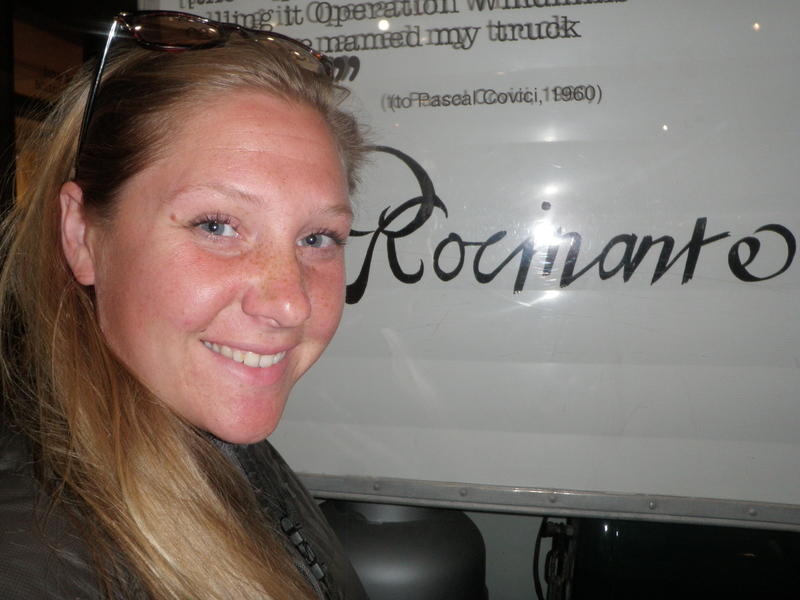 In the book, Steinbeck describes Rocinante, named after Don Quixote’s horse, as a workhorse with cabinets, a table and chairs, a bunk and a kitchen. It sounded huge to me and in person, it kind of was huge! Also, I always pictured his truck in red. Apparently it’s green! A few days later, leaving the Bay Area, heading north across the Golden Gate Bridge on Highway 101, I saw an exit for Napa Valley and took a last second detour. 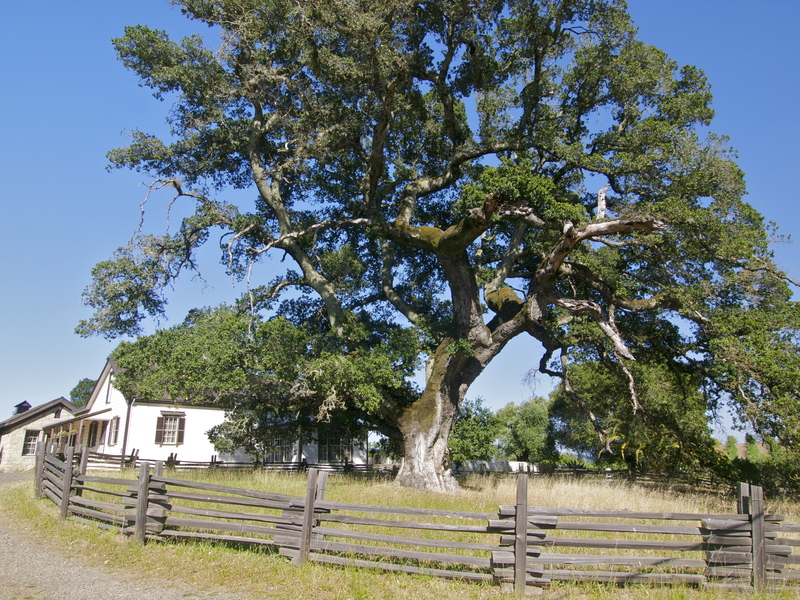 Pulling over to consult my Adventure Atlas, I noticed I was near the Valley of the Moon, once home to Jack London. Jack’s cottage at Beauty Ranch, where he died on the porch. What an Oak! When I was young, my friend Jessie’s dad published a biography about Jack London. Somehow, I thought that meant Mr. Claflin knew Jack London, whom I revered from his Alaskan dog stories Call of the Wild and White Fang. I didn’t know then that Jack was dead, and had been dead for some time. 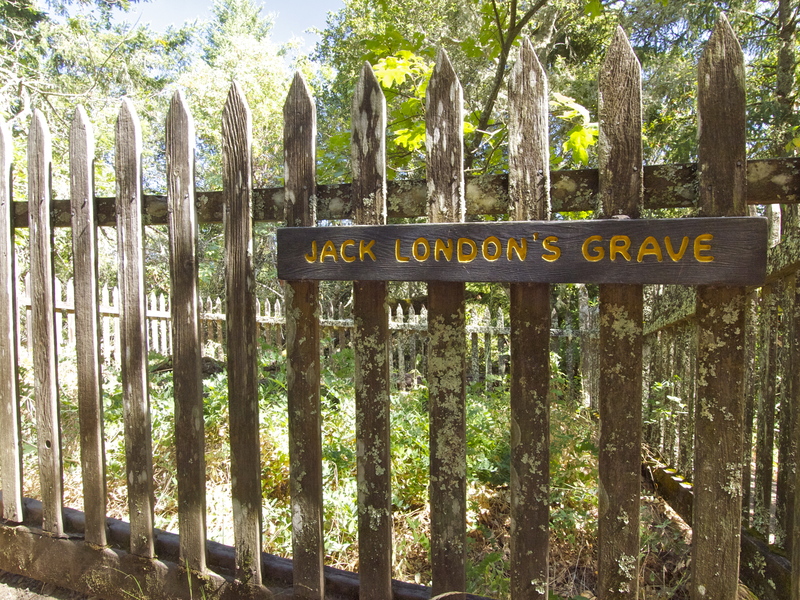 Jack London was only 40 when he went to sleep on his porch at his cottage near Glen Ellen, California and never awoke, a victim of kidney failure due to alcoholism. His was short life but a life lived well. London’s travels to Alaska and to Hawaii and Australia at the helm of his yacht the Snark fueled no less than 23 novels, 5 collections of essays and dozens of short stories. Two weeks before moving day, God struck and the just-finished house burned to the ground. After watching his dream go up in flames, London was never the same and though he vowed to rebuild, his alcoholism overtook him and he died less than 3 years later, still convinced it was arson. Forensic investigations in recent years pinpointed a less sinister culprit: spontaneous combustion started in a pile of oily rags. 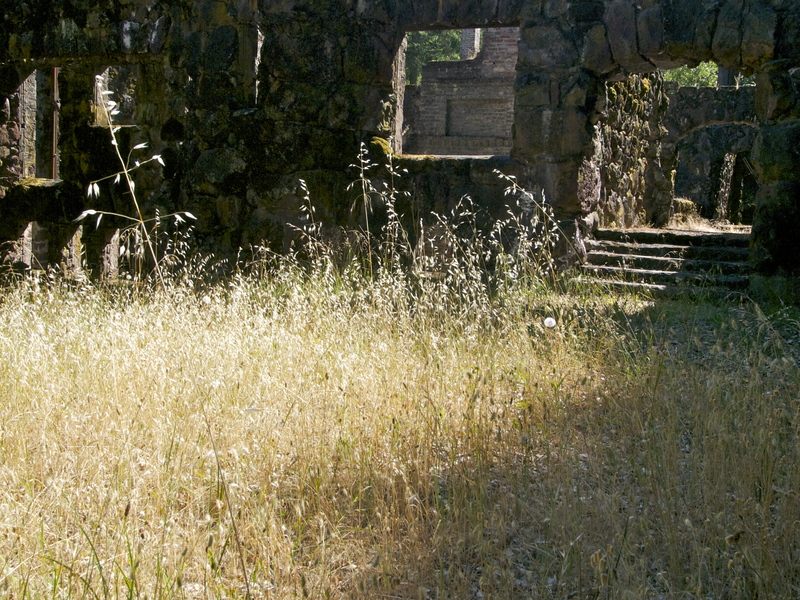 I first heard of Beauty Ranch, now preserved as Jack London State History Park last summer, when California announced it would close 70 of its 276 state parks due to budget cuts. Not just closed as in unmanned or unkempt, but closed as in if you go there you’re trespassing. I was outraged. State Parks are public land, meaning those places belong to the public, to you and me. How dare they shut us out. London’s Gravesite at Beauty Ranch. His grave is marked by a chunk of native volcanic rock rolled up from the ruins of the nearby Wolf House. 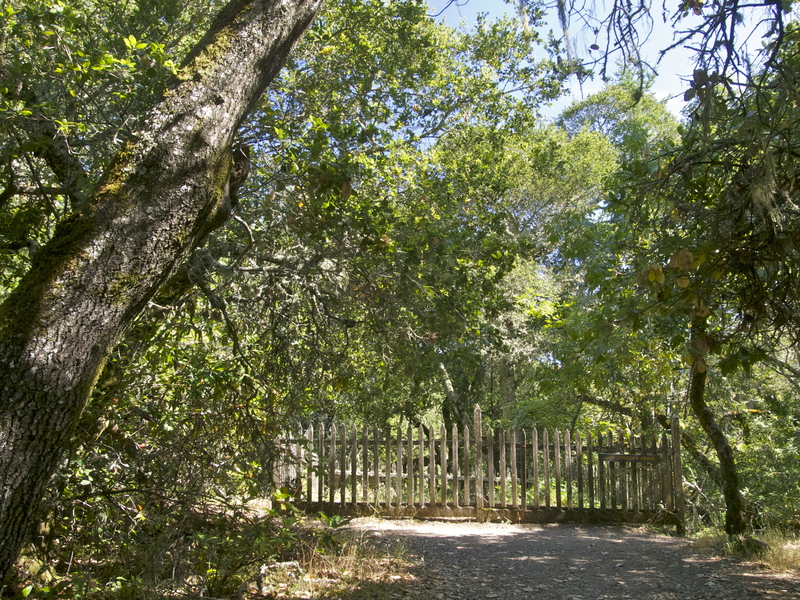 Jack London’s ranch was on that list. 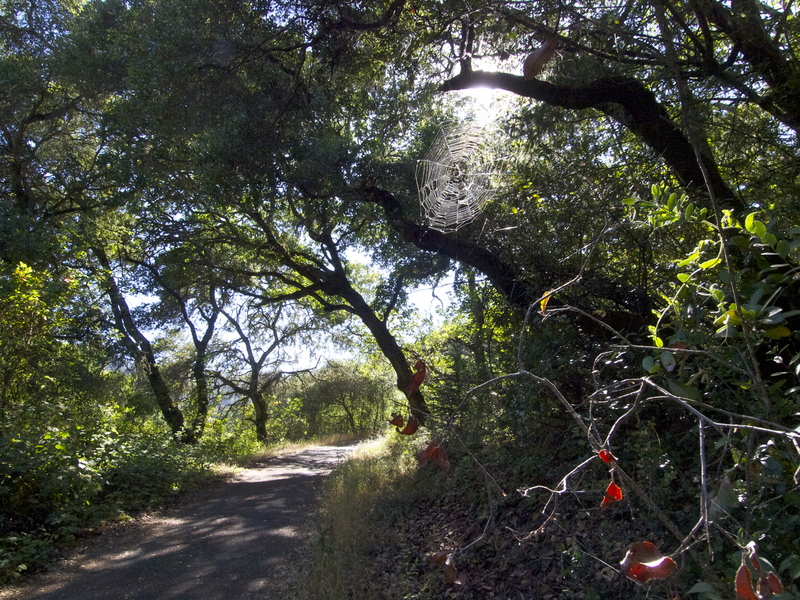 In the year since, it has been rescued by a nonprofit group called the Jack London Park Partners, a project of the Valley of the Moon Natural History Association. Theirs is the first nonprofit to take over one of the doomed parks and hopefully it will become a model for others on the list. I happily paid $10 to enter the park and bought a $7 copy of White Fang, the Call of the Wild and To Build A Fire in the gift shop. A small price to pay tribute to one of my favorite writers. When I called home yesterday to wish my dad Happy Father’s Day, I told him I had been to Jack London’s place and it turned out, I had been walking in my own father’s footsteps. My dad visited Beauty Ranch on a whim back in the 1970’s! The Wolf House may not be standing in the manner that Jack envisioned, but more than 40 years apart, my dad and I both stood before those magnificent ruins. Long live Beauty Ranch! 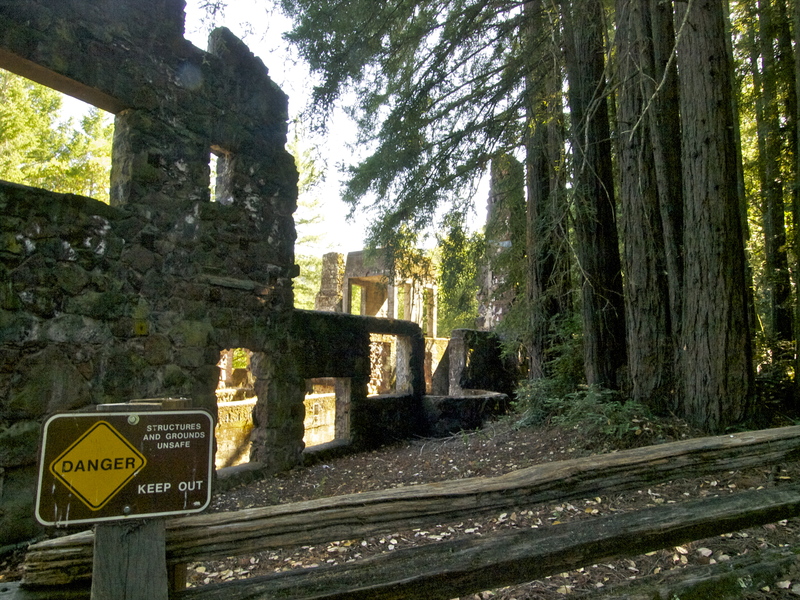 This entry was posted in Photography, Road tripping!, Uncategorized, Vagabonding 101 and tagged Beauty Ranch, Jack London. Bookmark the permalink. Beautiful:) And you have given me a new destination…maybe next summer we can tour California. I was a huge Jack London fan as a child and then studied him again as part of my history thesis on Emma Goldman. I’ve read a lot of Steinbeck as well over the years. Very cool. Thanks! Wonderful blog! I love both writers. I can imagine that it was especially exciting to find out you were able to walk where your own father walked…how cool. My desire to travel the country myself continues to grow as I read yours and other’s blogs. It is on my bucket list. Oh! 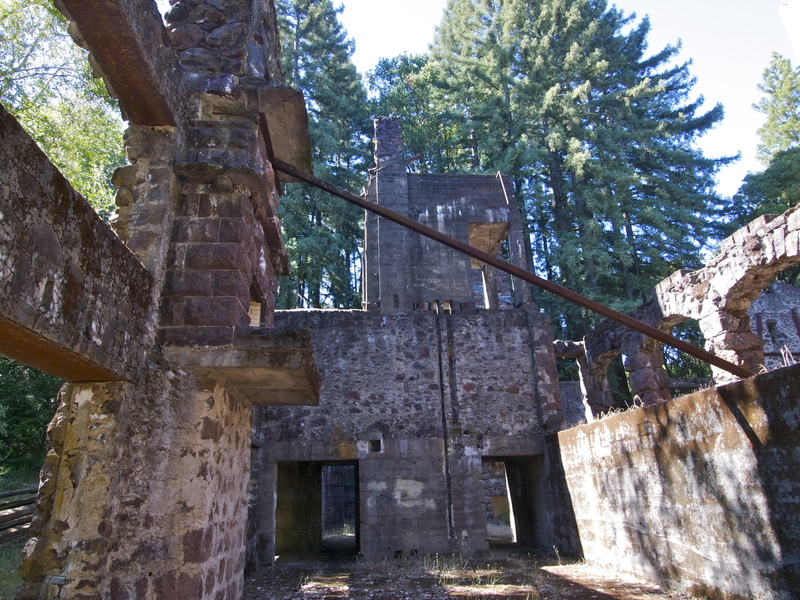 What a sad story.Poor Jack London, I would have been devastated had I lost my home that way. I would think that someone would be delighted to restore it to its original glory for people to go and pay homage to Jack. Wonderful post Thankyou.